People ask me to shout them out all the time, but I don’t see the value in that. People won’t want to follow a person they don’t know or can’t get to know. Instead, I want to give you a better opportunity, and give you a platform to show off your talents, speak your thoughts and get an actual engagement to grow your brand and following. With over 20,000 users following the profile, you’re getting the opportunity to give the followers a look at you. 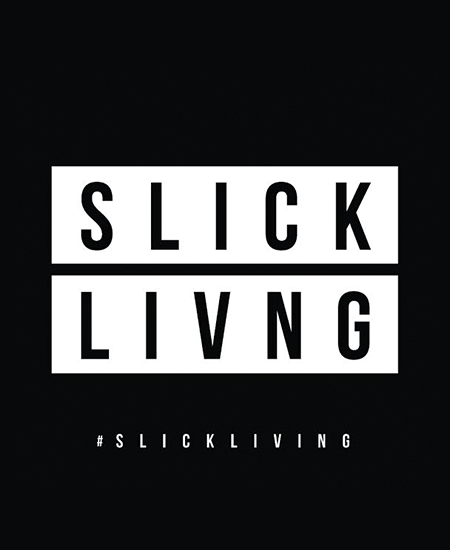 Shoutout and promo on my personal Instagram (281k Followers) to let my fans know you’ll be taking over Slick Living. 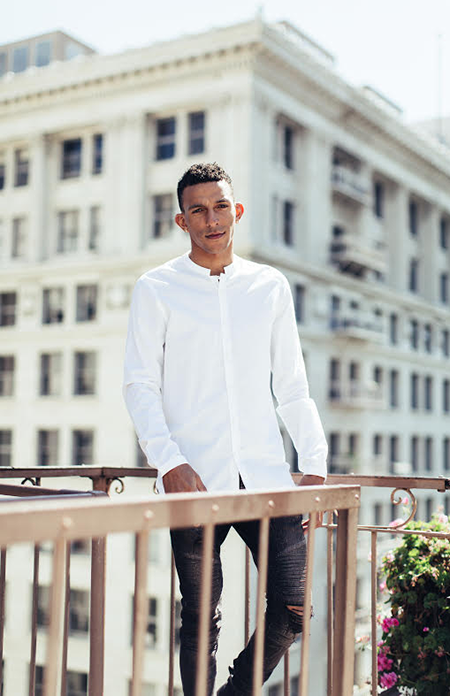 Khleo Thomas will take over your personal Instagram.